When the best in technology meets the best in minimalistic design. Together with the International Arts + Mind Lab at Johns Hopkins University, the interactive multiroom installation will explore the field of neuroaesthetics and how design and the elements around us have the potential to impact our biology and well-being. We already knew spatial design can have a strong impact on one’s emotions and productivity, but can that impact be quantified? Leave it to Google and its neuroaesthetics wearables experiment, with visitors as test subjects, to find an answer. Alcova is an experimental prototype for an itinerant cultural institution in development by Space Cavier and Studio Vedet. 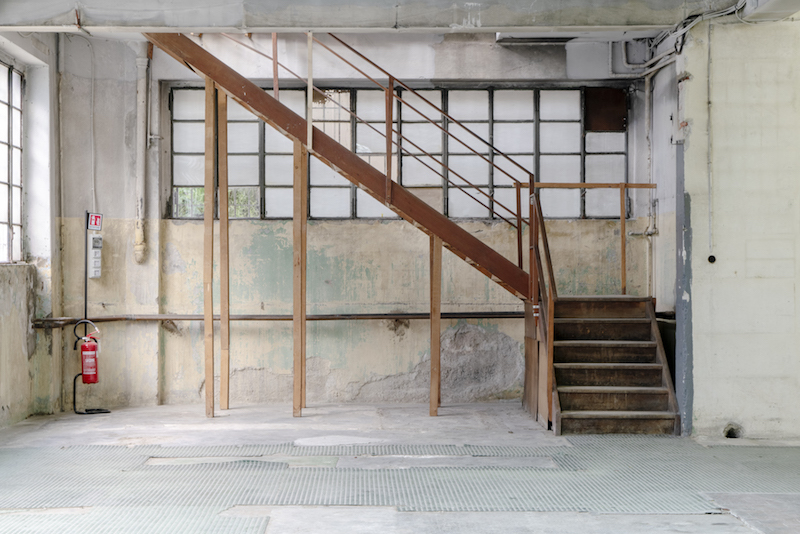 Alcova Sassetti, will activate a former cashmere factory in Isola perfectly preserved in its original condition since the 1930s - the site will become a platform for designers, institutions and galleries working at the avant-garde of themes. The retrospective will display more than 50 projects by Ando, illustrated with sketches, original blueprints, video installations, technical drawings, travel notes and photographs taken by the Japanese architect himself. Designed by Ando and his studio in collaboration with Centre Pompidou and specially adapted for Armani/Silos, the exhibit’s narrative journey will be structured around four main themes: Primitive Shapes of Space; An Urban Challenge; Landscape Genesis, and Dialogues With History.